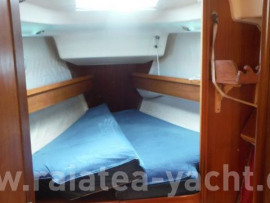 Boat with beautiful interior volumes. 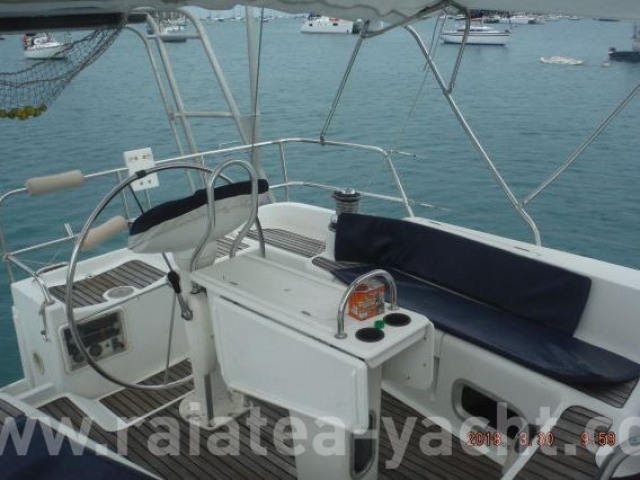 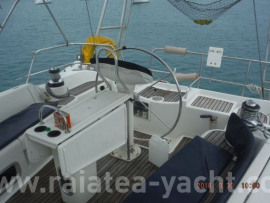 GRP sailboat built by JEANNEAU shipyard in 2001 according to the design of D.Andrieu. 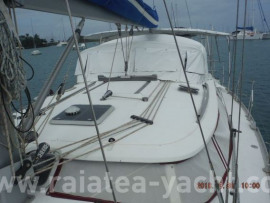 Used by a charter company during 5 years in French Polynesia. 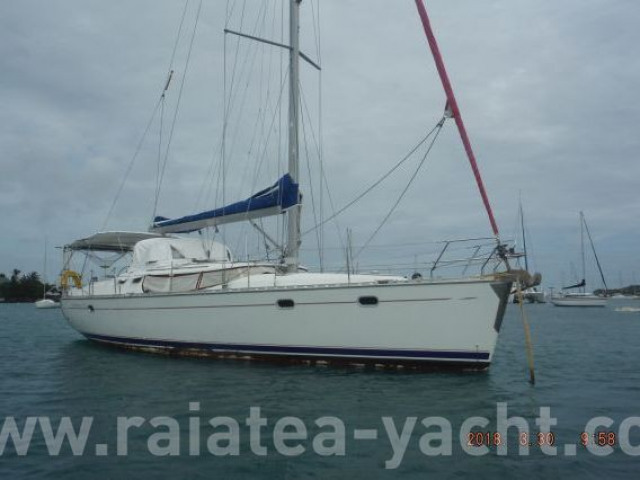 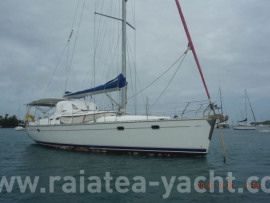 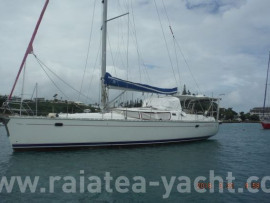 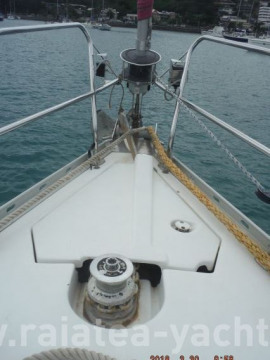 The boat is sold in 2007 to his actual owner who import her to New Caledonia. 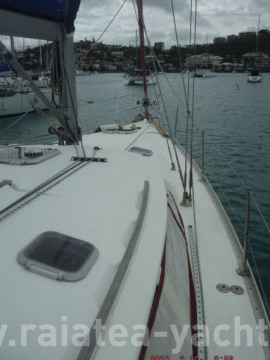 They live aboard and since few months they live on the ground.